BrightSign announced that a trio of leading CMS providers are now compatible with the company’s media players. ComQi, Four Winds Interactive and Signagelive have all integrated their platforms with BrightSign���s Series 3 family of media players and validated them as compatible with their respective CMS platforms. CMS vendors test and certify media players that are best suited to work with their content creation and management platforms. 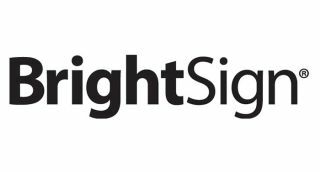 To that end, BrightSign’s media players are now certified for use with ComQi, Signagelive and Four Winds Interactive content management systems.